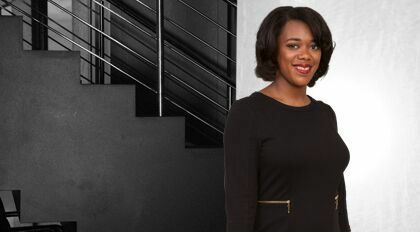 Ashley Simmons serves as director of public relations for the Moore & Van Allen Public Affairs practice group. She provides clients with strategic communications and media relations counsel. She also develops and manages public relations campaigns, crafts strategic messaging and creates other content for various communications channels. Ashley brings nearly 10 years of communications and public sector experience. Before joining MVA Public Affairs, she held communications roles with the City of Charlotte, where she managed public relations and engagement efforts for the city manager’s office and mayor’s office. Prior to working in city government, Ashley held various communications positions for three North Carolina public school districts including Nash-Rocky Mount Public Schools, Richmond County Schools and Durham Public Schools.